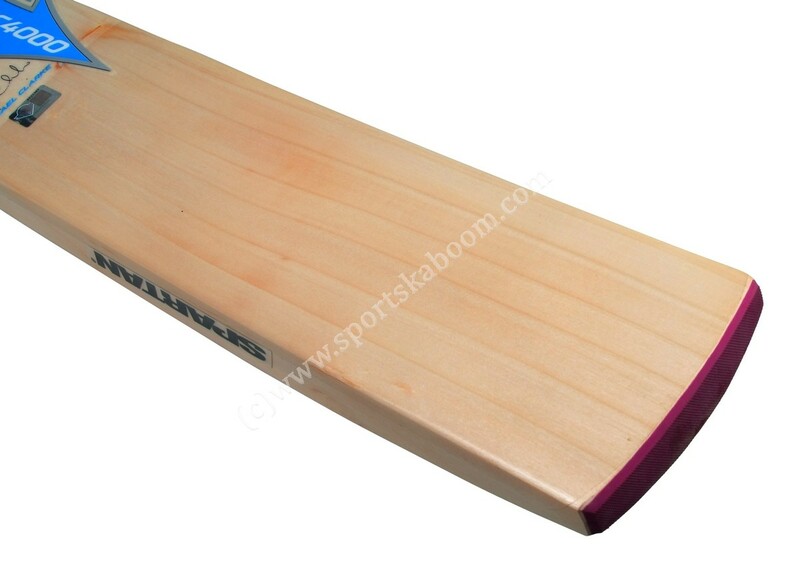 Designed for the front foot dominating and aggresive stroke maker. 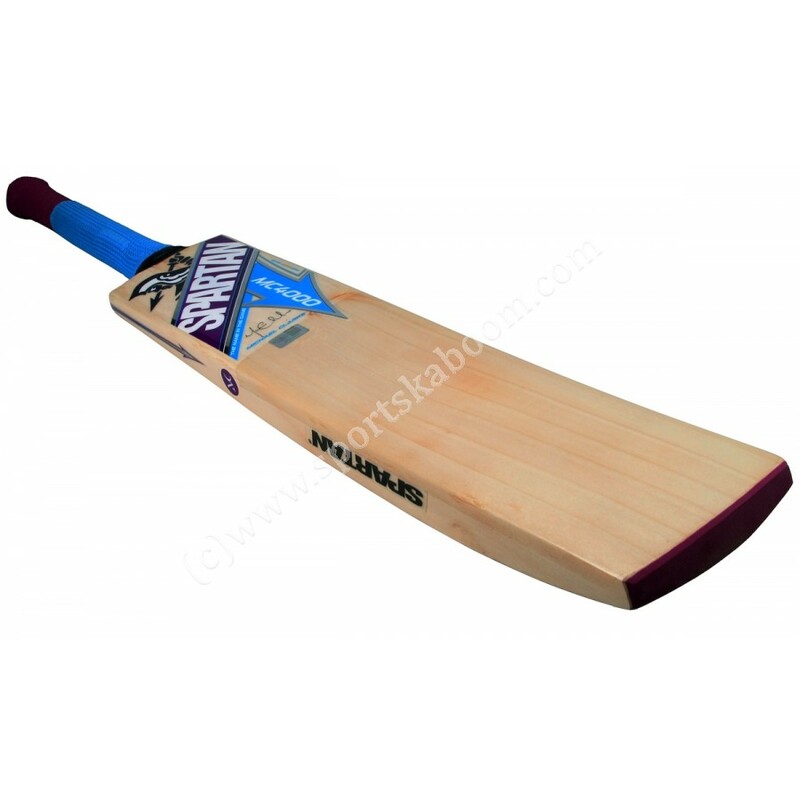 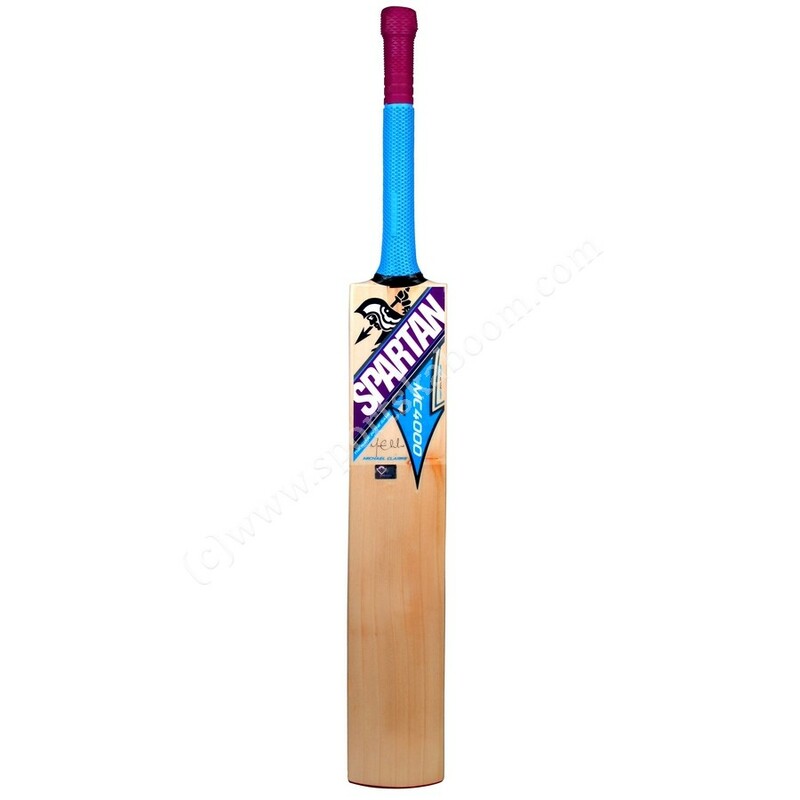 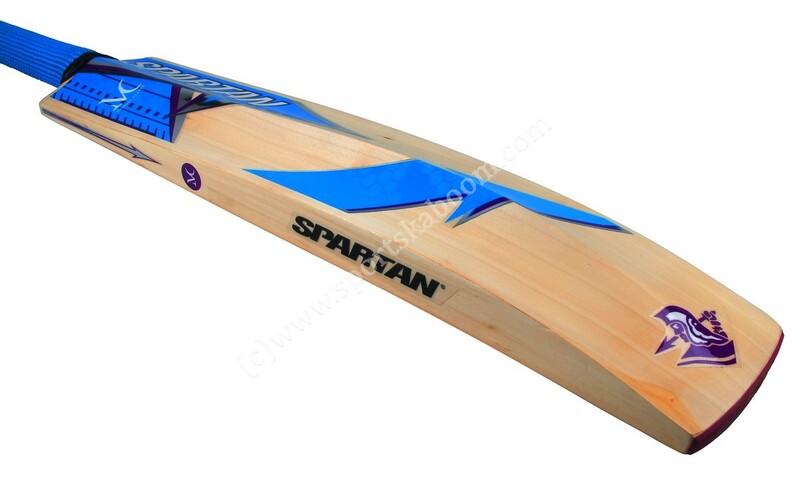 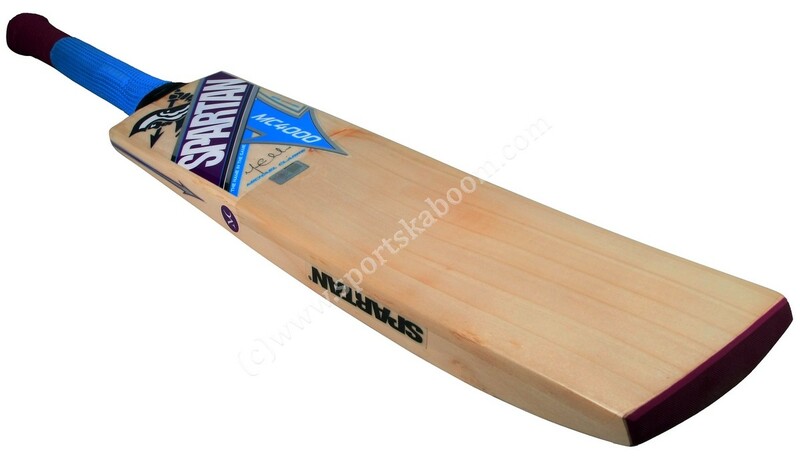 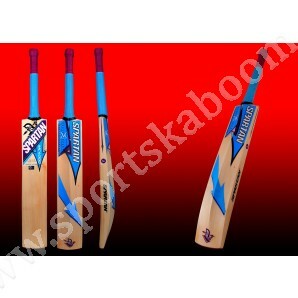 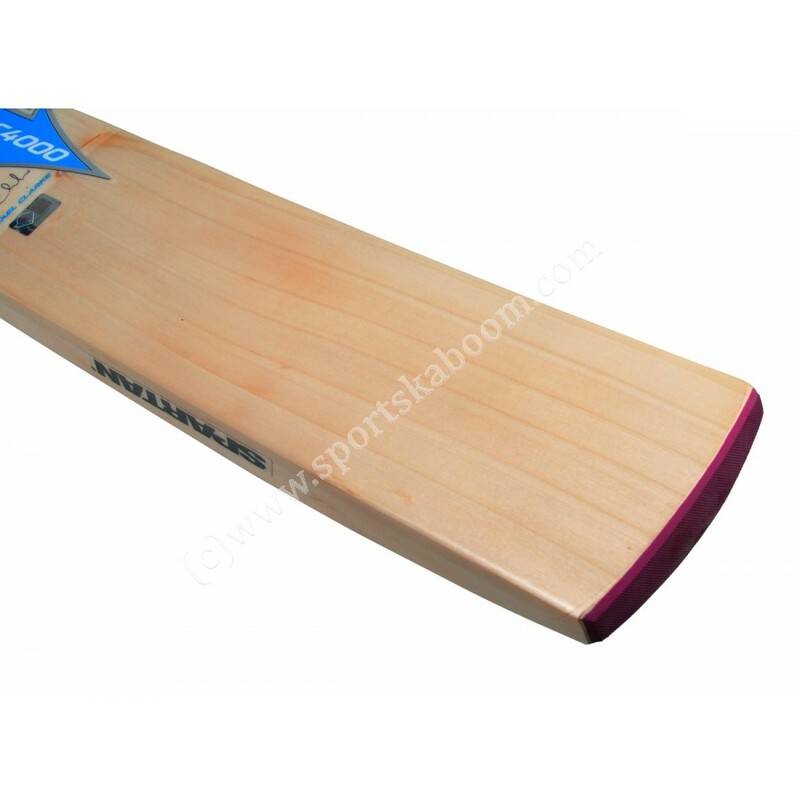 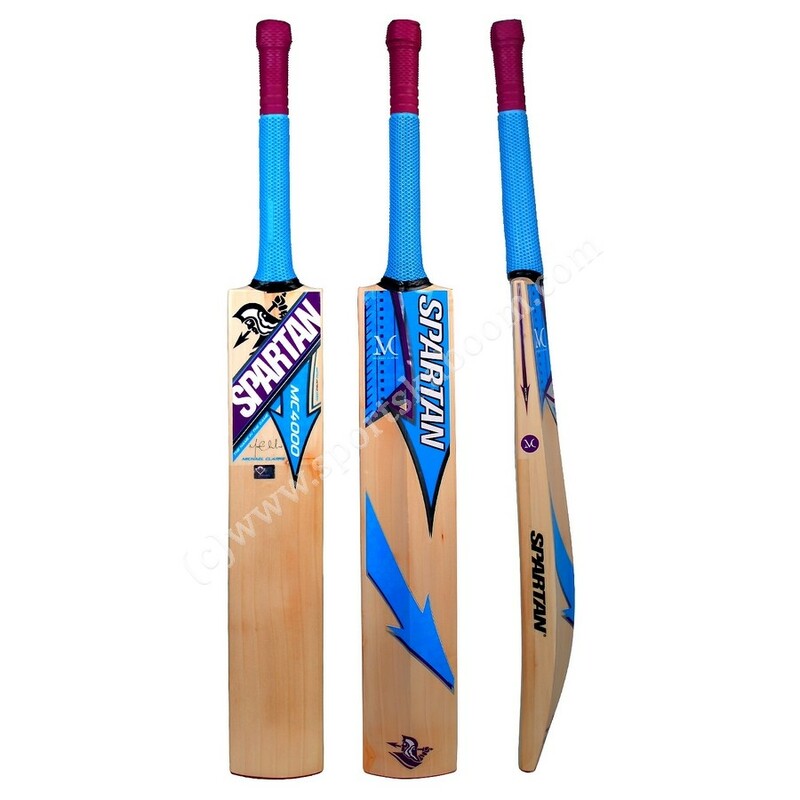 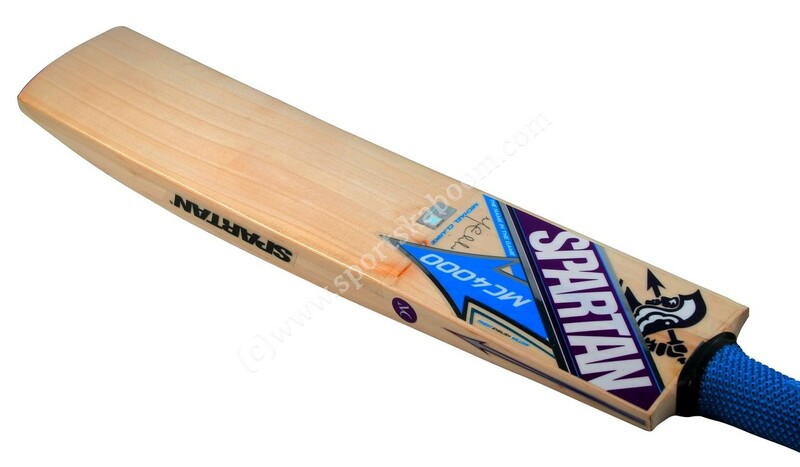 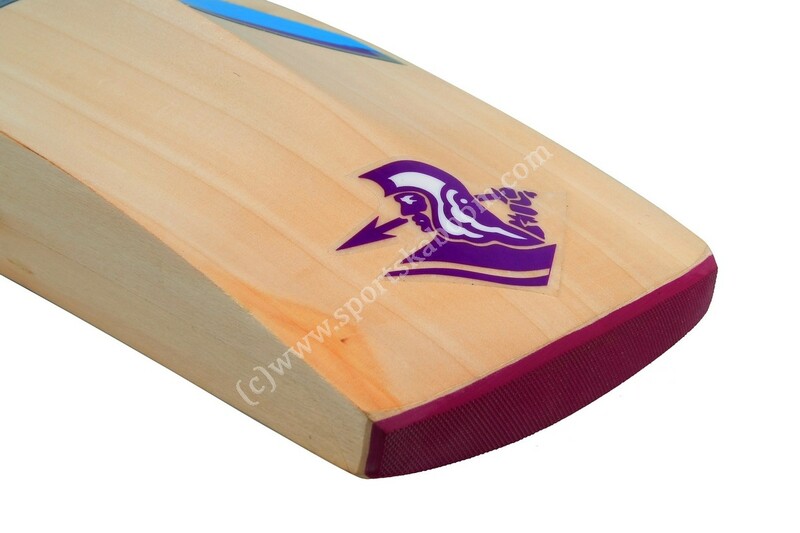 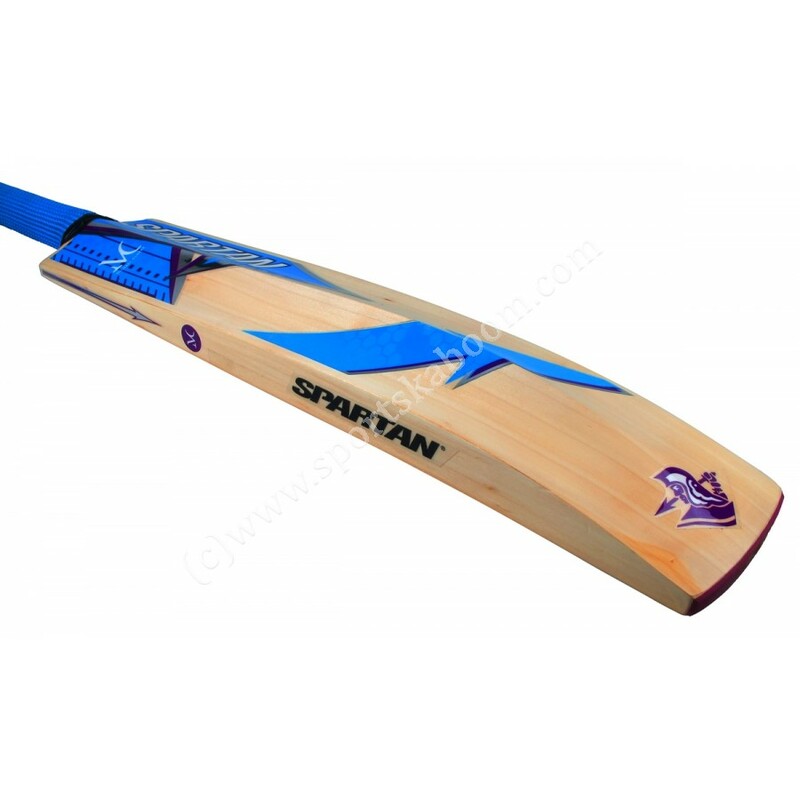 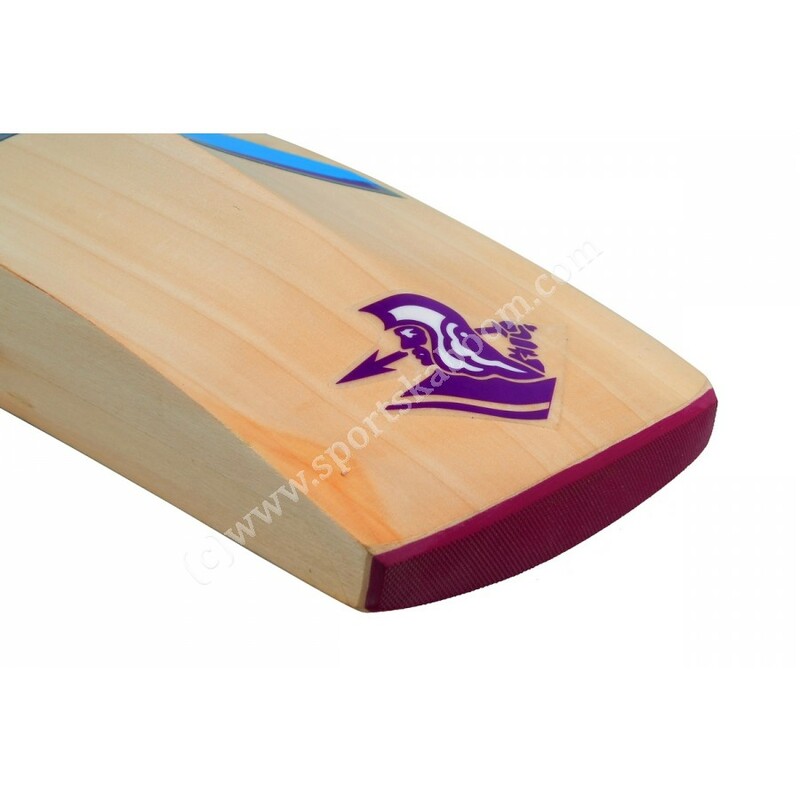 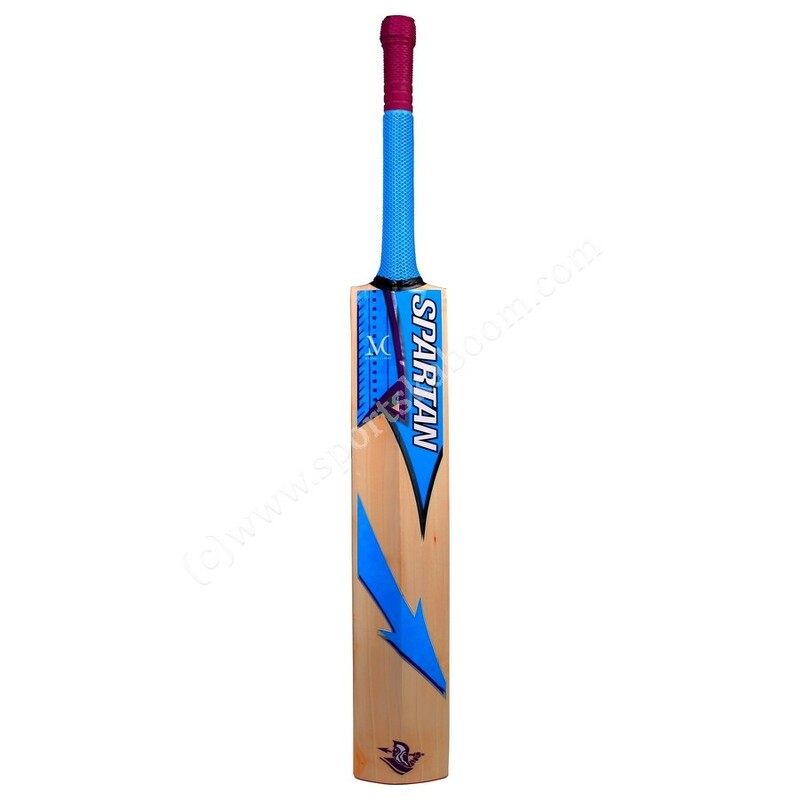 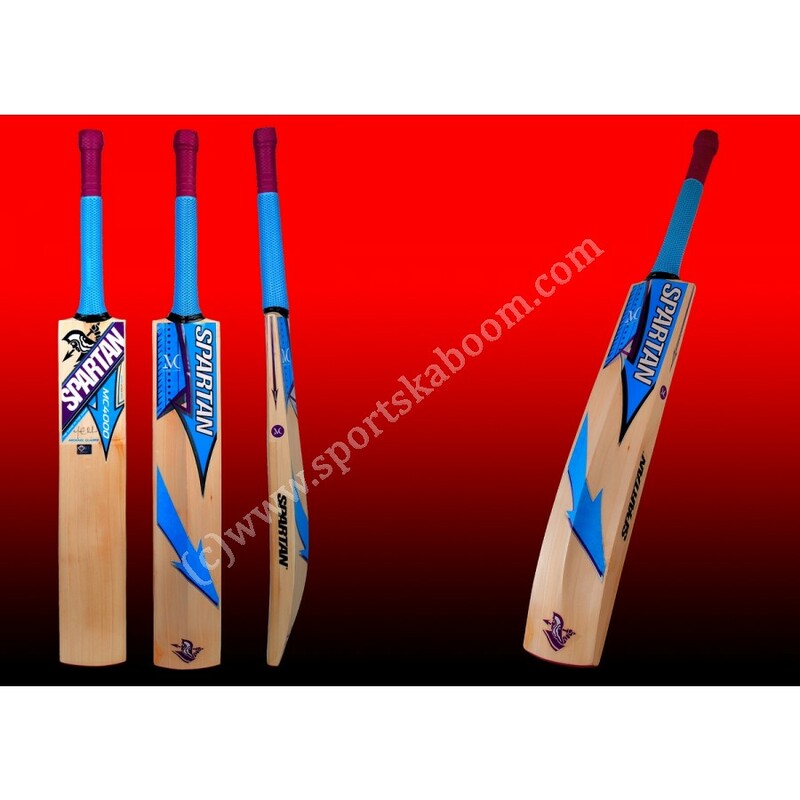 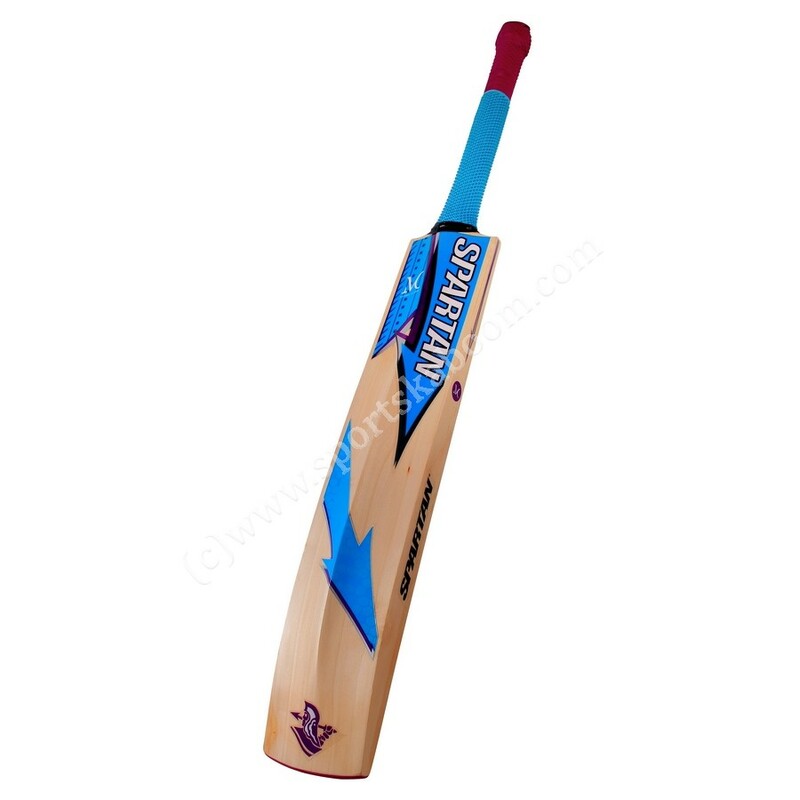 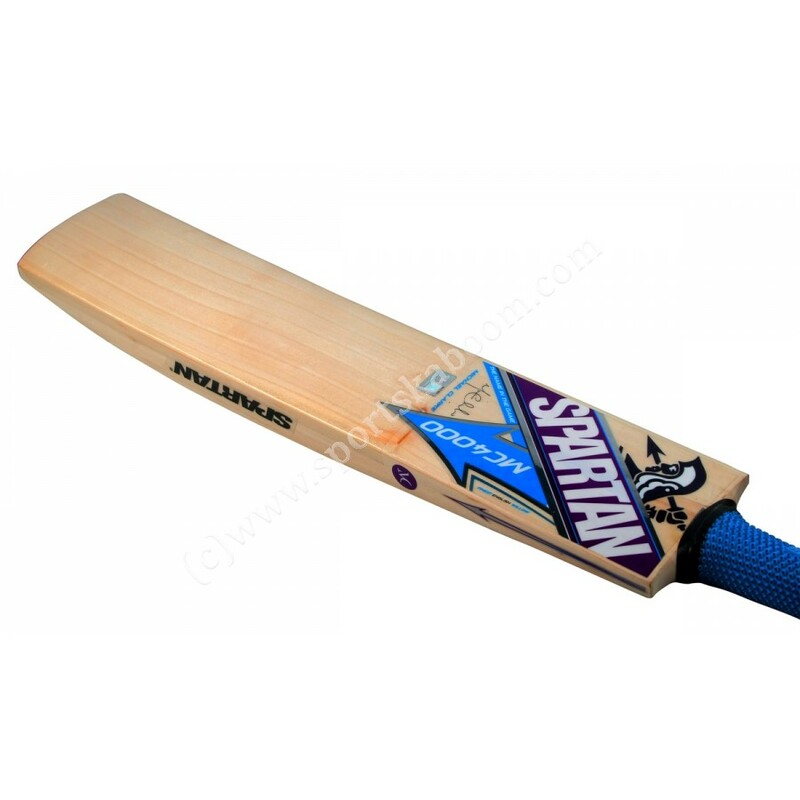 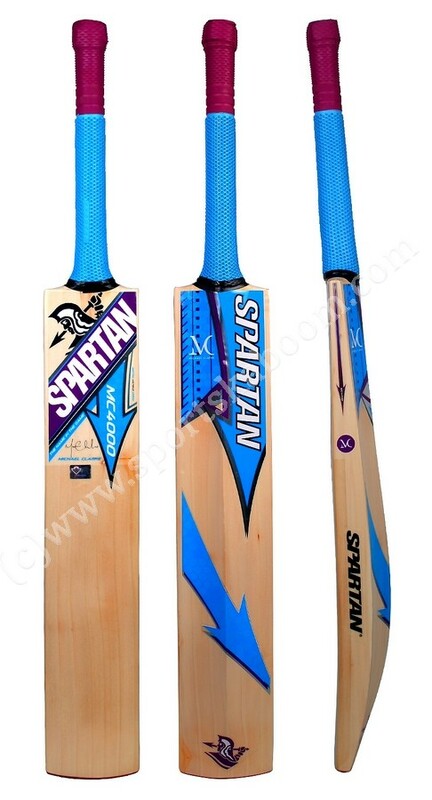 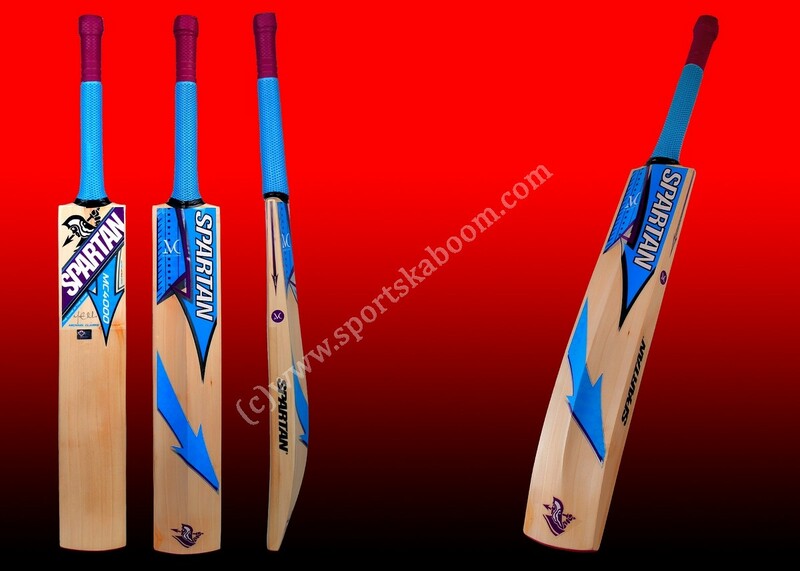 Hand selected for the perfect weight this bat is ideal for top class batsman. 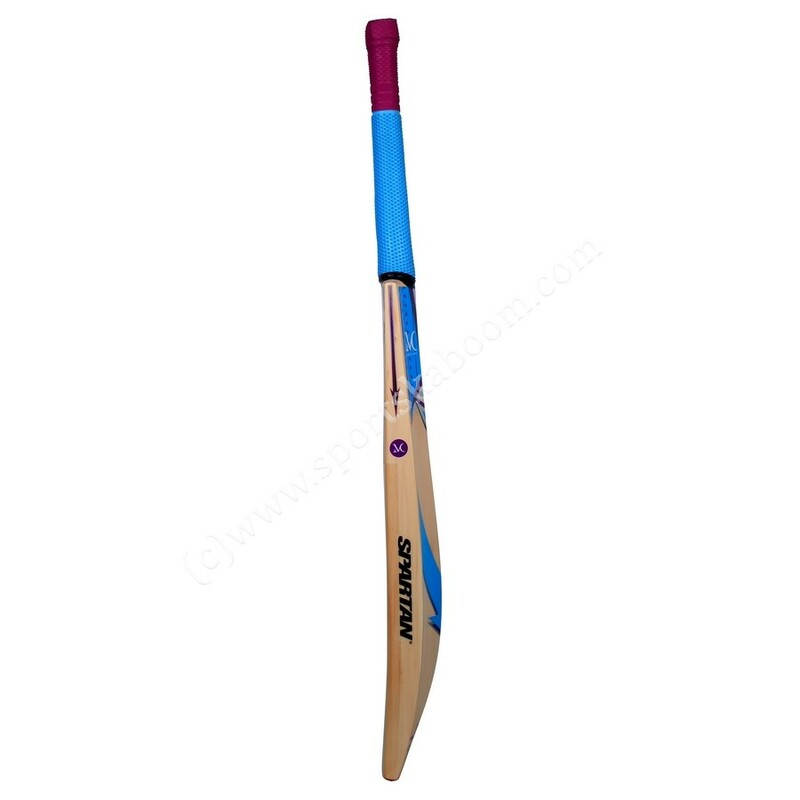 Handle: Semi oval handle made out of 9 piece imported cane which delivers optimal combination of power, control and flexibility. 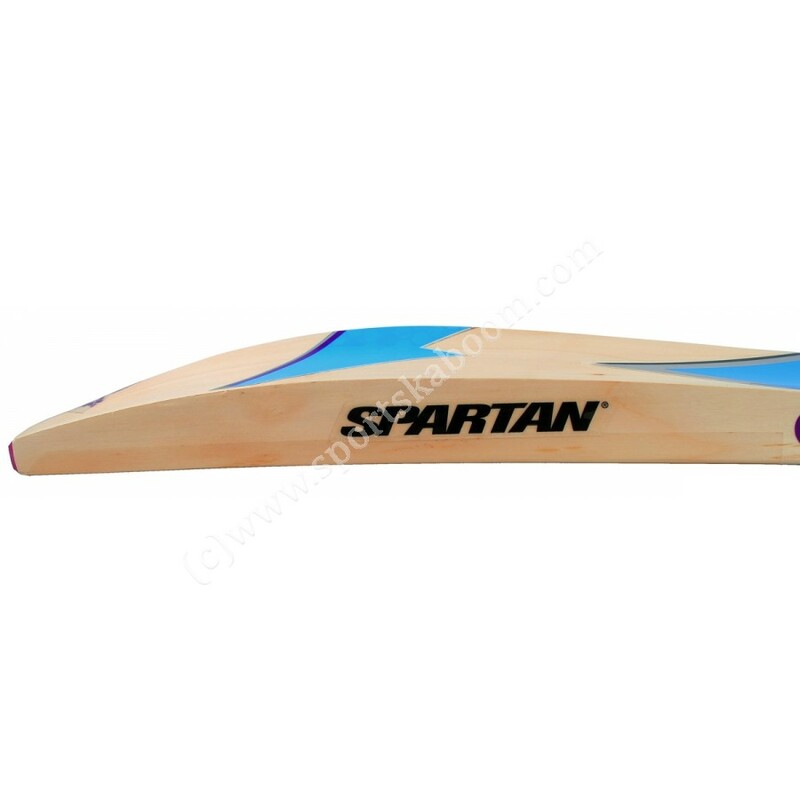 Bow: Slight bow which generates perfectly balanced pick up to deliver increased power.